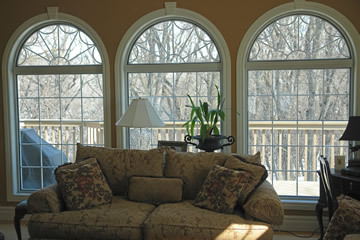 Picture windows are designed to provide lots of natural light into your home. You have the option with grills (brass, white or pewter) or no grills. 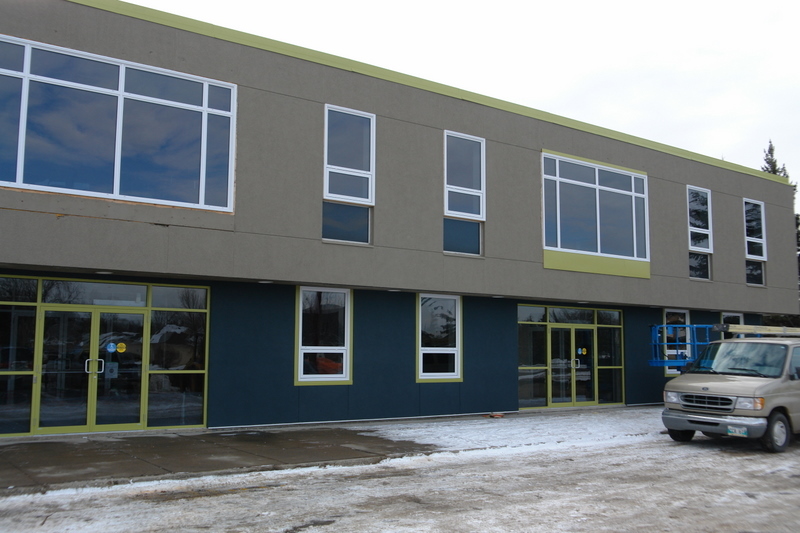 Our sales staff will take the guess work out of designing the right window to suit your home. 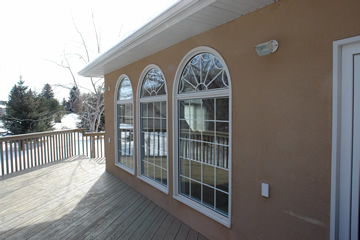 Fixed windows offer the same features as a picture window. 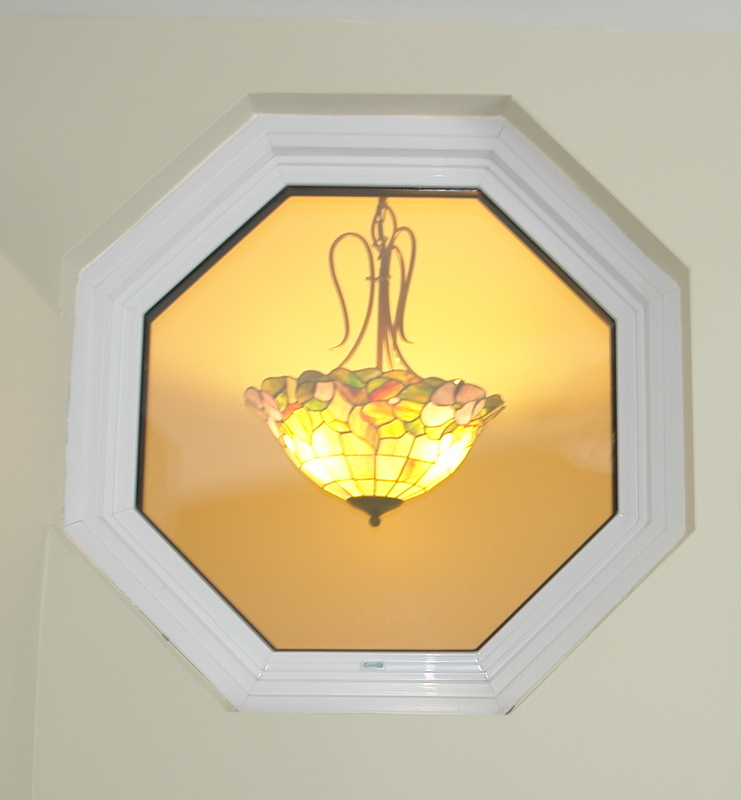 They provide a symmetrical look to your home.